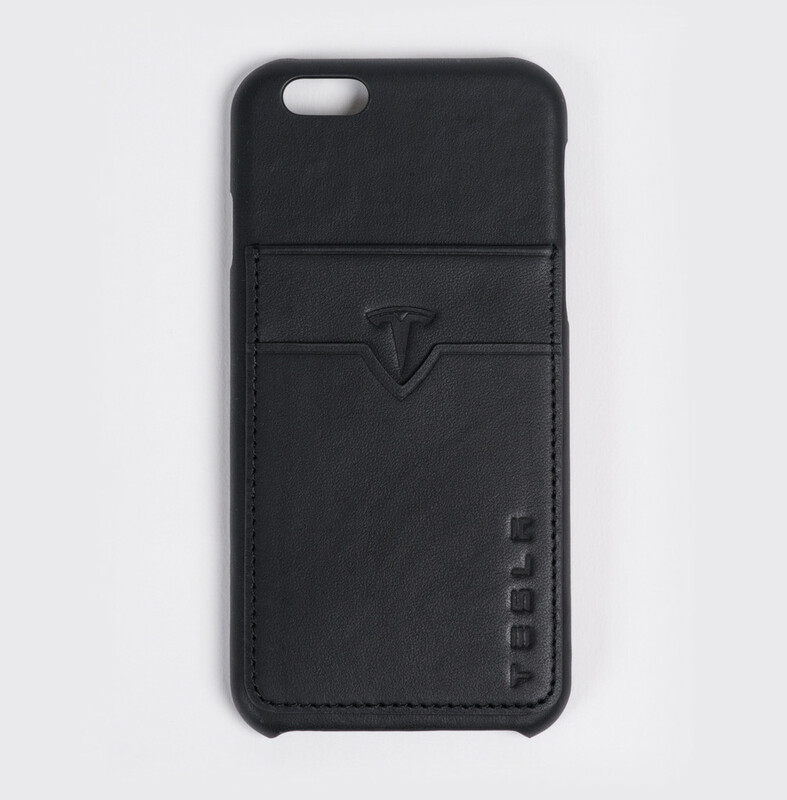 Leftovers and iPhone covers -yes, those words in the same sentence -in a very unusual turn of events, Tesla has made covers for the iPhone 6 and 6 Plus using leftover leather from car-seats. Looks like the world can’t get enough of iPhone covers. 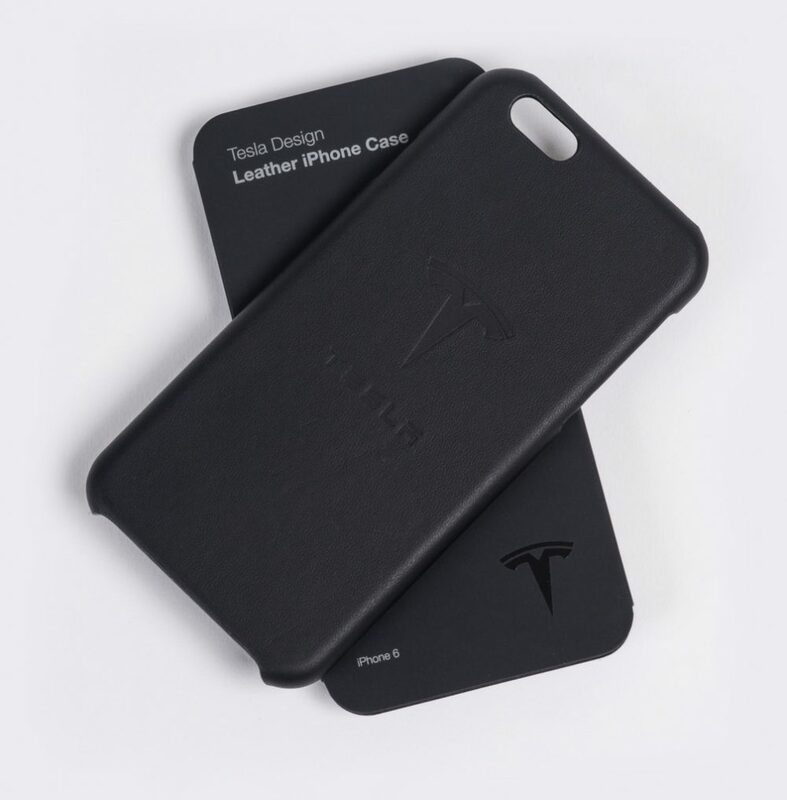 After OnePlus, Tesla follows suit with its cases for iPhone 6 and 6 Plus. Tesla’s Model S is a very popular car, leading the company to increase its production to 50,000 cars per year. Larger production inevitably means larger amounts of waste. However, the car manufacturer found a way to not only put this waste to good use, but also make money out of it. The company has made iPhone cases out of leftover leather meant for its car-seats. 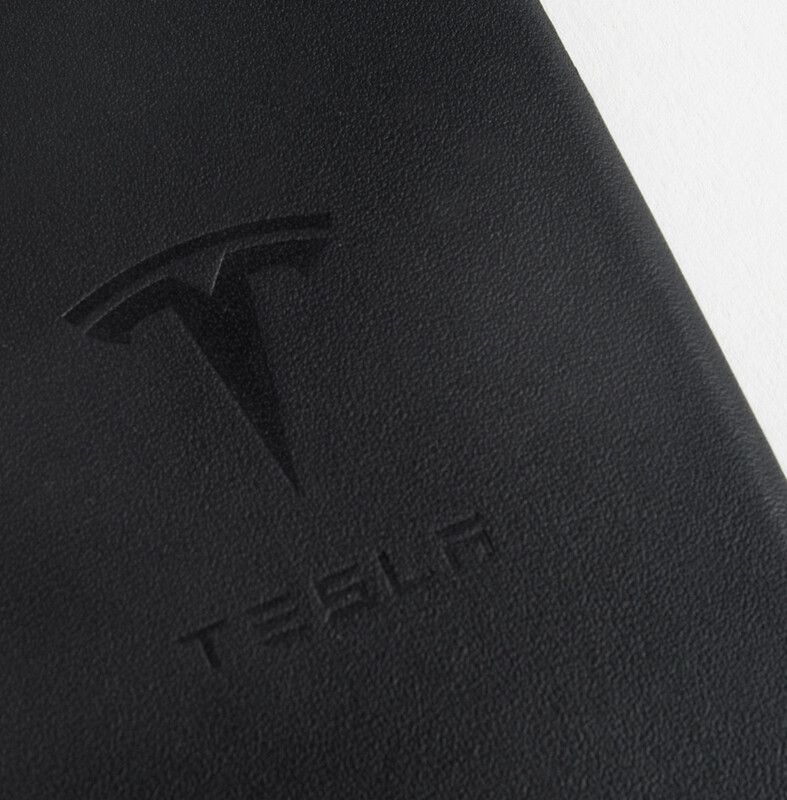 The covers are priced at $45 and for an added $5, Tesla will add some credit card slots to it as well. The cover will protect its contents from RFID readers, claims the company. The iPhone case will sport Tesla’s logo and has now found itself located on the list of strange items the company has sold in the past. A golf towel, leather driving gloves that also work with touchscreens and a crown jewel made from leftover leather are some of its other unusual items. igyaan link to buy, deliberately not included ?